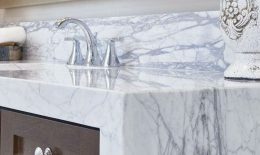 Classic and contemporary granite looks for your home or business. 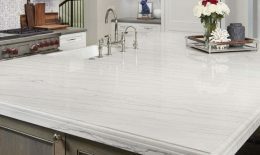 There are many reasons granite countertops are still among the hottest high end option for kitchens and bathrooms. Their popularity seems to have staying power and in fact, may be growing. 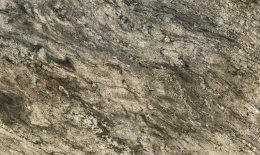 New granite countertops make your home more valuable as well as more attractive, with return on your investment as high as 80% – 100%. 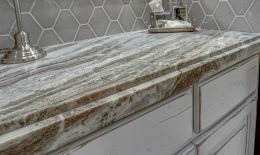 Granite countertops are composed of minerals and rocks such as mica, feldspar and quartz that combine to give granite a number of colors, textures and patterns. It is second only to diamonds in terms of hardness of natural materials. Because of this, it is not susceptible to scratches and takes normal wear and tear very well. 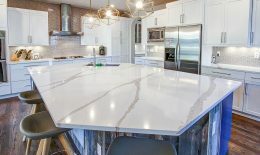 Since it is found naturally, no piece of stone is identical to another, making it quite versatile when it comes to fitting into a home that has either traditional or modern design. 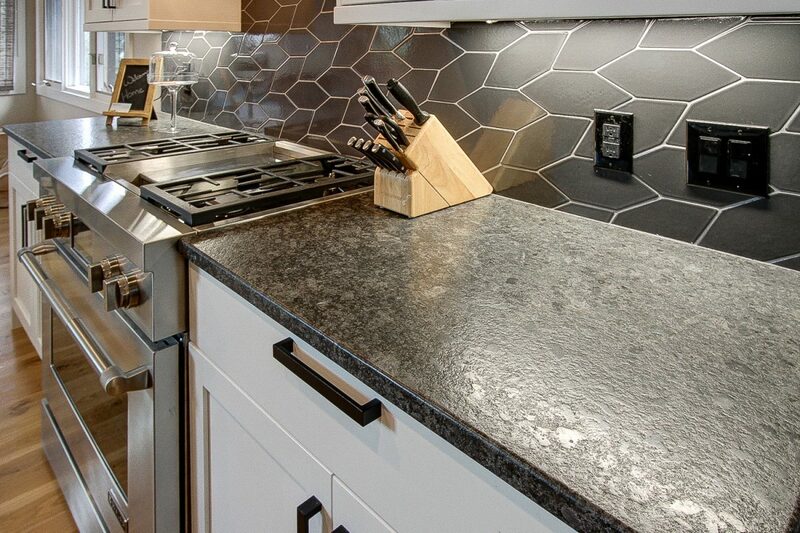 Granite, like many natural stones, is porous and requires periodic sealing to prevent staining. 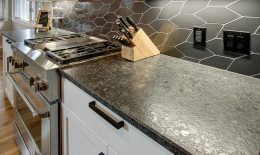 Sealing granite will also prevent etching and will give you a more hygienic surface. Warm soapy water is all that is needed for day to day cleaning. 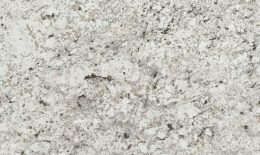 Granite with low variation of white and black veining and spots. 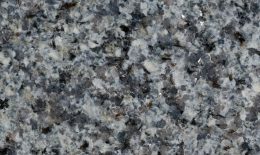 Granite featuring dusky white with irregular black spots. 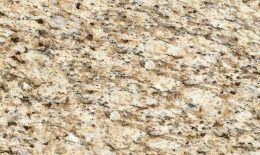 Granite with a yellow and beige base with specks of brown, gray, and black. Granite featuring a soft charcoal gray base with a little bit of black, brown, and white. 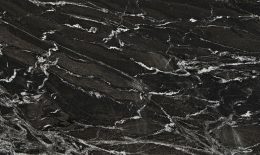 Granite with a dark black background that partners beautifully with light gray and white veins. 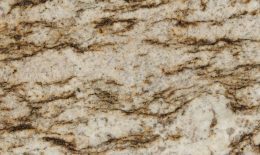 Granite with a consistent pattern of creams and tans with dark brown veining. Group 3 – While supplies last. 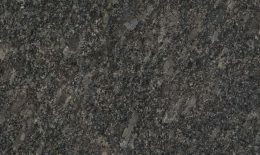 Granite with large wavy veining of black and beige with hints of green. 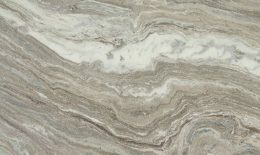 Quartzite featuring smooth diagonal lines of translucent grays and whites with swirls of faint pastels. 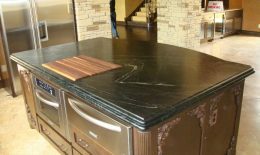 If you are looking for excellent granite fabrication and quality cabinet sales expertise, this is the place.